This news is getting a lot of people talking both in and out of Hollywood. 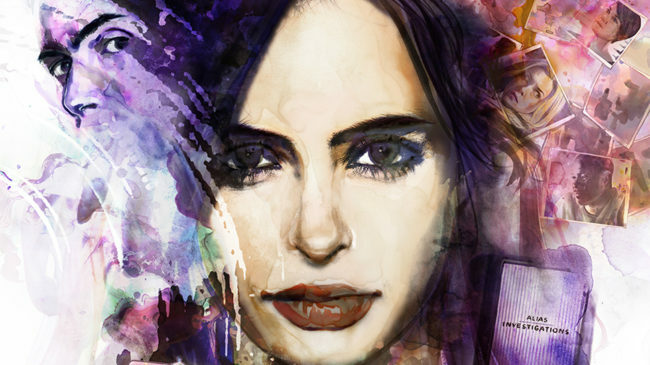 Season 2 of the Netflix Marvel series ‘Jessica Jones’ has been announced, and all 13 episodes will be directed by women. Showrunner Melissa Rosenberg made the announcement at a panel discussion at the University of Southern California, titled ‘Transforming Hollywood 7: Diversifying Entertainment’. 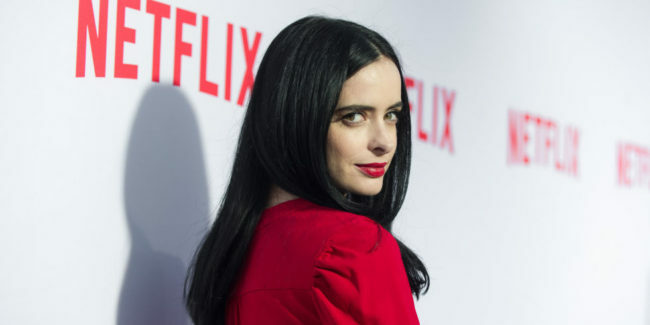 In response, the show’s stars Krysten Ritter (Jessica Jones) and Rachael Taylor (Patsy Walker) commended the announcement. “Nothing makes me more proud and emotional and excited. This is f—ing HUGE. @Tallgirlmel thank heavens for you,” said Krysten in a tweet that has since been deleted. Rachael described the move as “freaking cool”. We, as well as nearly all the media outlets who reported on this move, cannot state enough what a big deal this is. According to statistics from the latest Boxed In report compiled by UC San Diego’s Center for the Study of Women in Television and Film, female directors comprised less than 20% of all directors across cable, broadcast and digital platforms in the 2015-2016 period. Entertainment Weekly referenced the Directors Guild diversity in television report which showed the number to be around 17%, up 1% from the previous year. And with the continuing conversation around the lack of opportunities for female directors in Hollywood, spurred on by the ACLU’s investigation into the studio system’s alleged discriminatory hiring practices toward women, this could be the way the industry makes change. It has often been said that to shift the status quo in Hollywood from being a “boy’s club” to a diverse industry representing a wide variety of people and stories, we need to see more women and minorities in powerful positions, such as the appointment of Channing Dungey becoming the first African American president of entertainment at ABC. But it also takes women who are in positions to appoint director roles specifically to help make that change. That is exactly what Ava DuVernay did with her OWN series ‘Queen Sugar’, consciously hiring only women to direct the first season. “If ‘Game of Thrones’ can have all men for the last 3 seasons, ‘Queen Sugar’ can have all women and show what a fantastic show can be made from our hands and our minds,” she said, justifying the move to any potential critics who want to claim it is sexism in the other direction. There is no shortage of male directors in Hollywood making up the majority role on TV shows as well as films, so we aren’t exactly about to see a huge swing in the other direction. The fact that Melissa Rosenberg has added ‘Jessica Jones’ to the (very short) list of shows seeking out female directors is also significant because of its content. Unlike other Marvel properties shown on film and TV right now, this is decidedly darker and touches on important real world issues. “The series focuses on an unlikeable superhero character who survived an abusive relationship with Zebediah Kilgrave and suffers from PTSD as a result. She’s often selfish, but is trying to be a better person. Having a female character who isn’t well-liked by others, especially by the audience, is a rarity — women are almost always portrayed as people-pleasers, and not very complex. 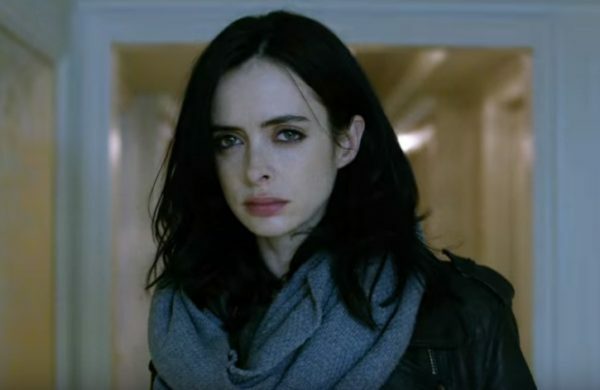 ‘Jessica Jones’ also stands out because it tackles issues like sexual assault, trauma and complex friendships between women that pass the Bechdel test,” writes Laurel Dickman for WearYourVoice.com, an intersectional feminist website. 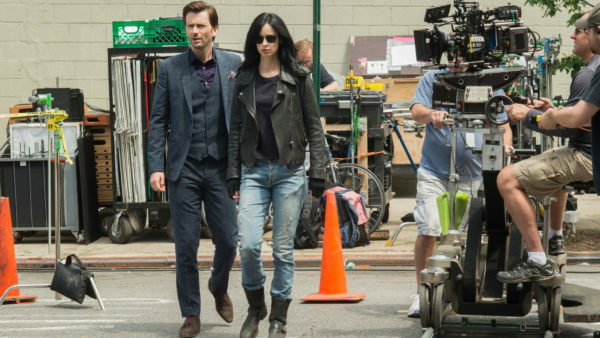 The ‘Jessica Jones’ news was announced around the time a Marvel VP spoke about the studio’s commitment to change gender equality in Hollywood. Speaking at a Women in Technology luncheon put on by the Hollywood Professional Association’s Women in Post and the Society of Motion Picture and Television Engineers, Marvel Studios’ executive VP physical production Victoria Alonso said they want to ensure they bring in more women behind the scenes in the decision-making roles. “We have had gender inequality for some time. It wasn’t always talked about …. In the past year, it bubbled up and it’s no longer acceptable to women and some men. Change is needed and hopefully we can make a balanced Hollywood for the next generation,” she said, as reported by The Hollywood Reporter. She said the “conscious change” has to happen with everyone at the company engaged in the process. “I don’t want to be the only [woman] in the room. Our rooms should be 50/50. If any of you — men or women — can lift [women] up, we’ll all be better for it…When you wonderful men say ‘balance is necessary’…you open that door and the product is going to be better [with varied perspectives],” she said, showing a clear understanding of the impact of the female gaze on screen. Marvel’s first female superhero lead will be Evangeline Lilly’s Wasp in the forthcoming 2018 film ‘Ant-Man and the Wasp’, and their first solo female superhero film ‘Captain Marvel’ starring Brie Larson is slated for a March 2019 release. The latter will be written by Nicole Perlman and Meg LeFauve, and the studio is actively seeking a female director for this film, according to Comic Book Resources. Outside of the narrative space, a 6-part docu-series recently shown on Hallmark’s Feeln digital subscription platform called ‘Wonder Women’, profiling the lives of women changing the world in 6 different countries, was also directed entirely by women. 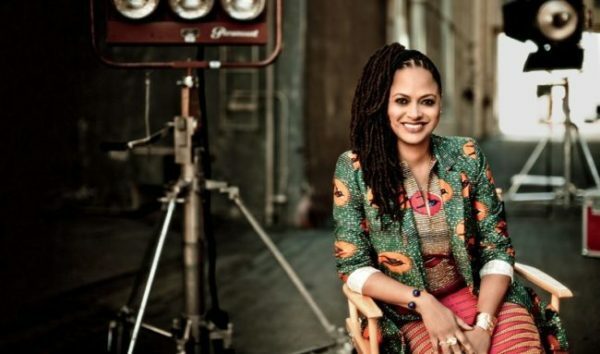 It may not be as high profile as Ava DuVernay’s ‘Queen Sugar’ or Netflix’s ‘jessica Jones’, but it is significant to see this change taking place in different genres. For change to happen in a system that has operated successfully a certain way for decades, it takes people raising awareness of a problem, and people in positions of power using their status to change the status quo. We certainly hope ‘Jessica Jones’ will not be the last show to feature an all-female directing roster, but more importantly, we are hopeful that announcements like this will encourage networks and studios to recognize the need for more gender equality and diversity behind the camera.